Health coaches are a relatively new phenomenon in the health and fitness world and the practice differs from personal training. A personal trainer tends to tell clients how much to exercise and in some cases, what to eat, a health coach will do that plus discuss ways to reduce stress, increase rest, and focus on improving the overall quality of life—not just in the gym. Health coaches are commonly found in corporate settings as part of wellness programs, but they are slowly infiltrating the private market. 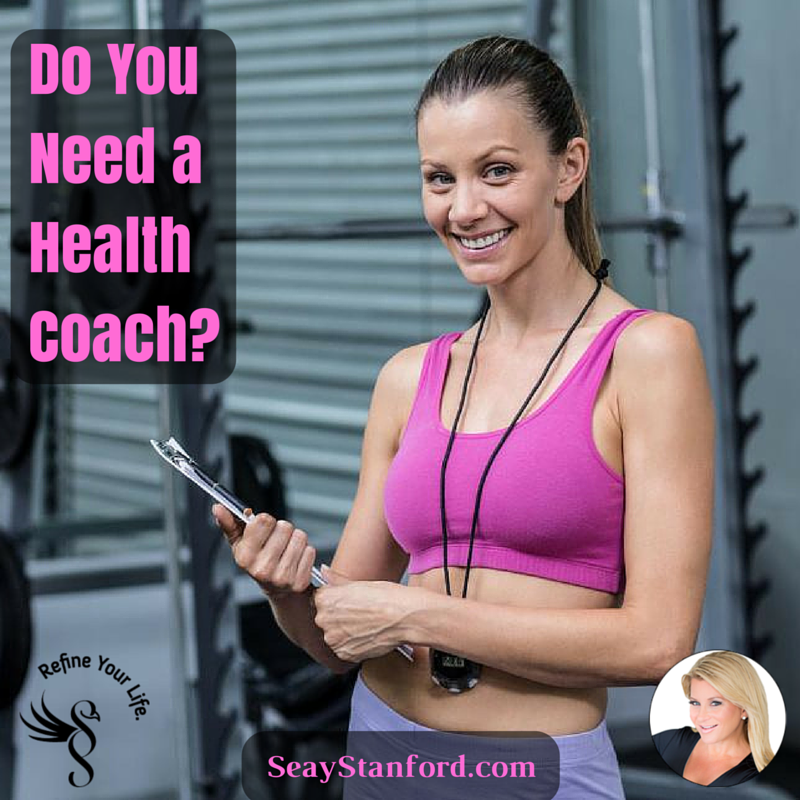 These coaching sessions, which can cost anywhere from $50 to $150 an hour, tend not to be covered by medical insurance, the growing demand and interest from doctors could change that down the road. According to Melinda Huffman, principal at Miller & Huffman Outcome Architects and co-founder of the Notational Society of Health Coaches, demand for health coaches has grown exponentially, largely because research has found it’s more effective to discuss a treatment plan with a patient than to simply prescribe a medicine and hope that they take it. “When you manage a patient you give them this or that information and send them on their way,” says Huffman. Health coaching gives patients the opportunity to figure out how a treatment plan will impact their life, she says. For many people, health coaching is about how to eat better, lose weight or feel more energized. But it can also be used for more specific problems. According to Martin, people use health coaches for digestive problems, fertility issues and even chronic or terminal diseases like cancer or heart disease. “There’s so much conflicting information out there that a health coach can help individuals decipher all the information,” says Martin. Health coaches aren’t for everybody. On top of the cost, which can get expensive the longer you see a health coach, people typically have to commit to more than one session. While a person can see a health coach just one time, many recommend entering a three to six month program—after all, change doesn’t usually happen overnight. Health coaches aren’t doctors, which means they can’t prescribe medicine nor are they able to diagnosis illnesses. Many health coaches are certified through education programs like the Institute for Integrative Nutrition.